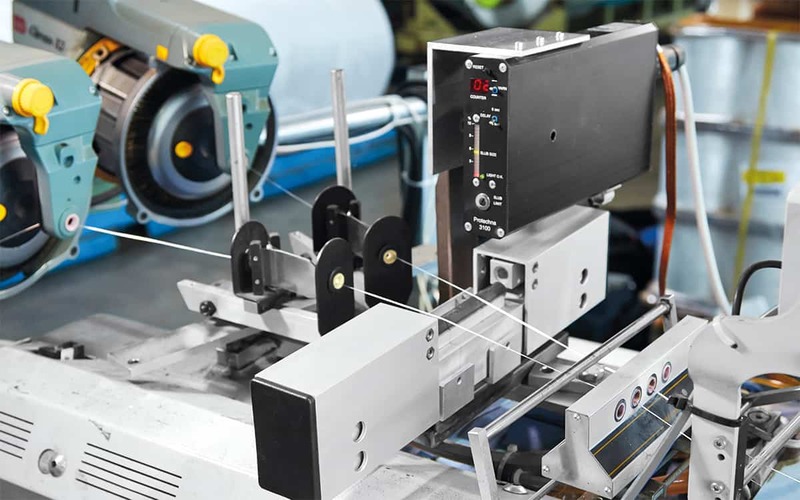 The PROTECHNA yarn inspector COGASTOP WEFT is a control system to detect weft thread faults on weaving machines. 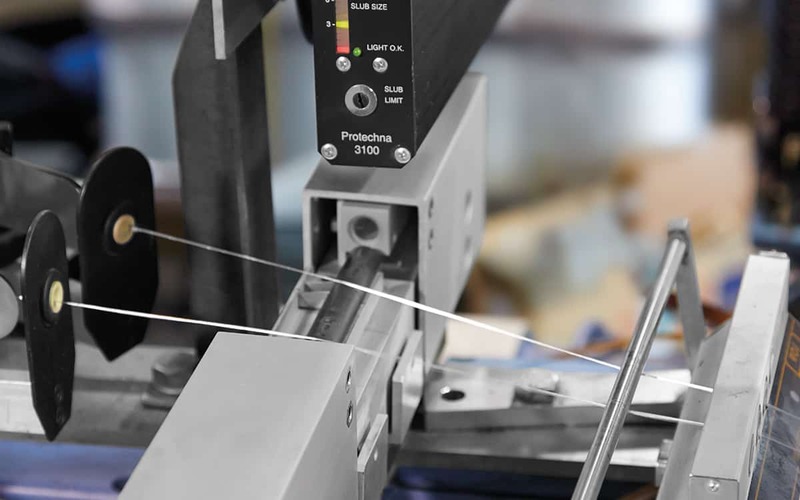 Slubs, double threads, uneven knots and filamentation can be recognized. This is particularly important for coated fabric since every slub is visible in the final coated product. 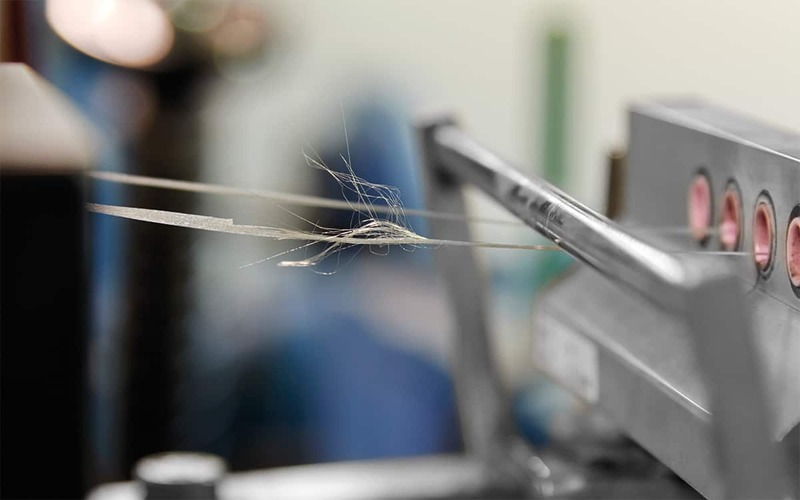 The yarn inspector COGASTOP WEFT is fitted before or directly behind the feeder so that the fault can be removed before it is woven into the fabric. 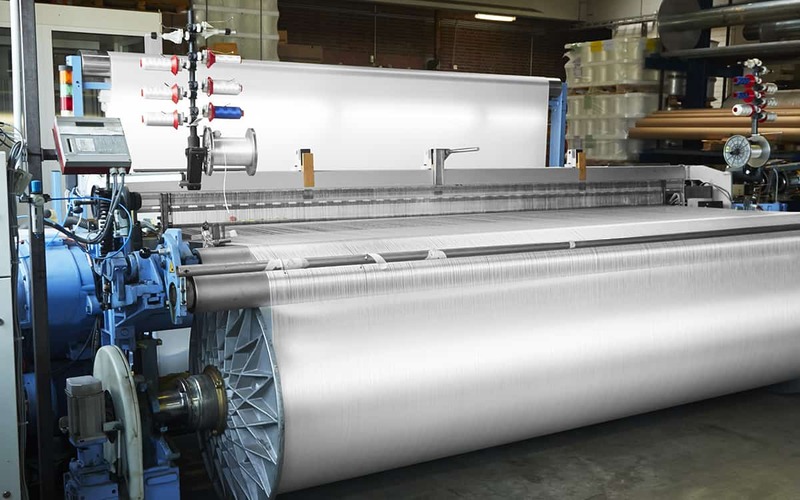 The weft threads (one or more weft threads in one level) are led through the centre of a highly concentrated light beam. When a yarn fault passes through the light beam, the light quantity is reduced. 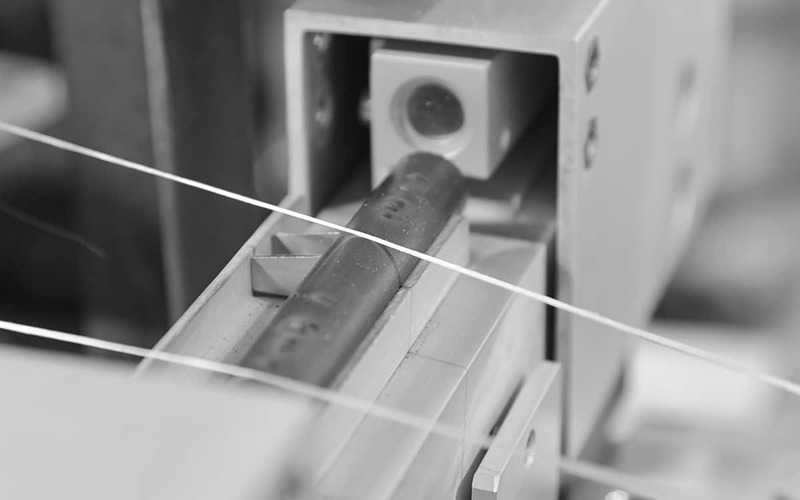 If the difference exceeds the adjusted sensitivity, the weaving machine is stopped and the fault can be removed. The inspection head is connected with the control unit via light wave conductors. This ensures a high protection against electromagnetic interference. 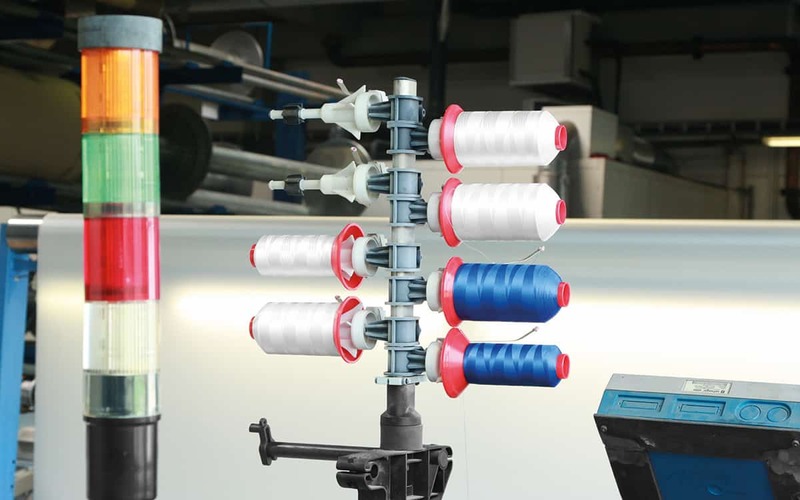 The electrical connection, the electronic evaluation and the stopping of the weaving machine is performed by the control unit.